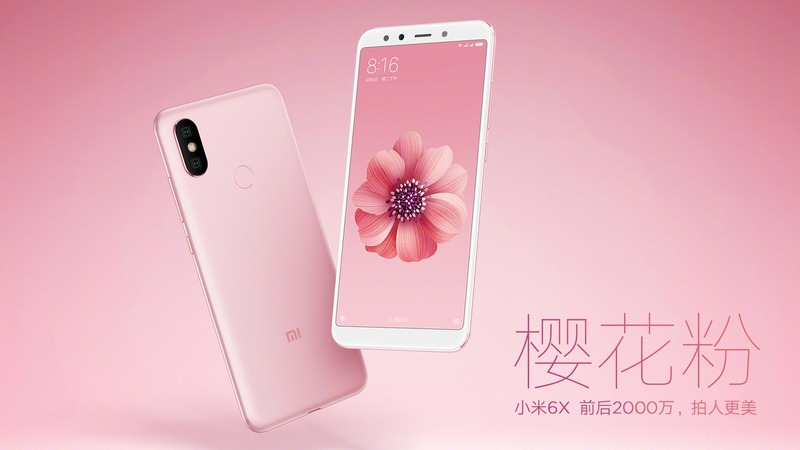 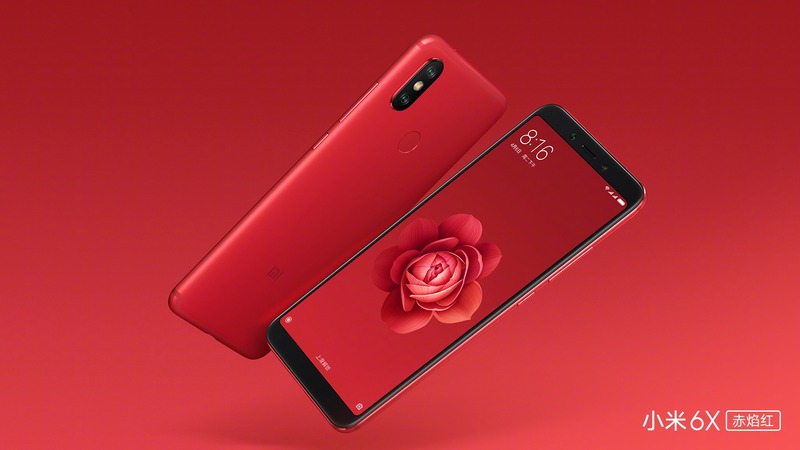 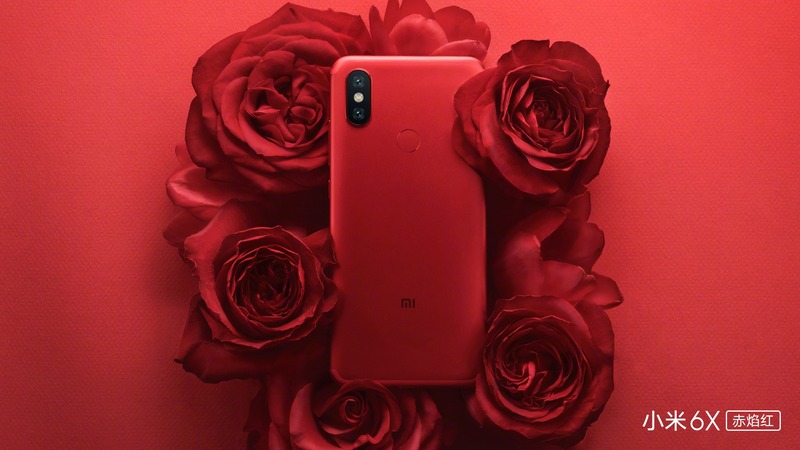 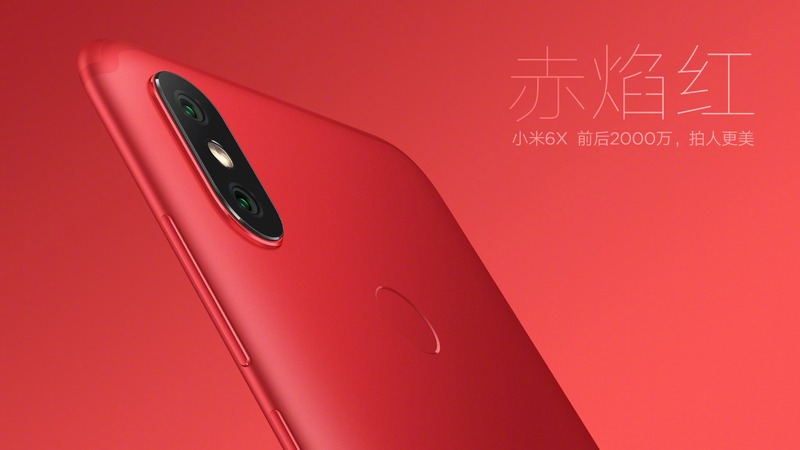 The Xiaomi Mi 6X is launching officially on April 25th, and Xiaomi is in no mood to hide any details regarding the design of the phone. 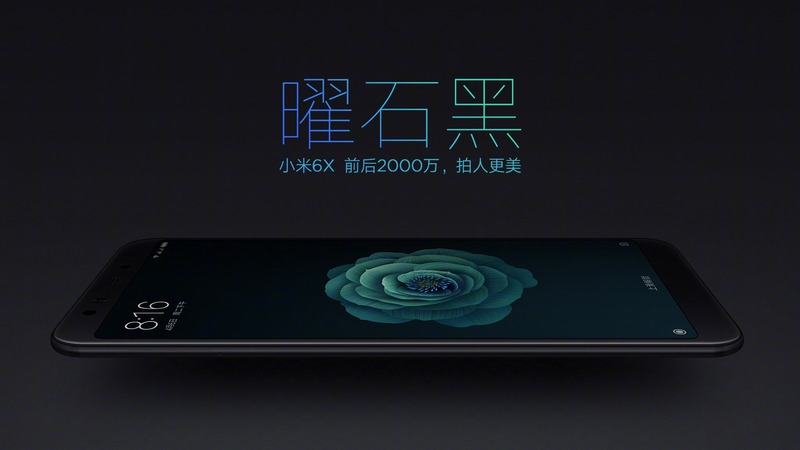 The CEO of the company recently revealed the poster of the phone, revealing the design from the rear. 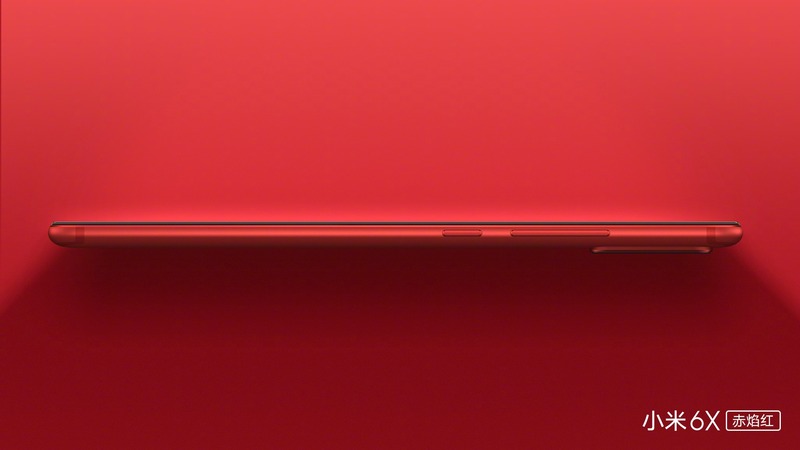 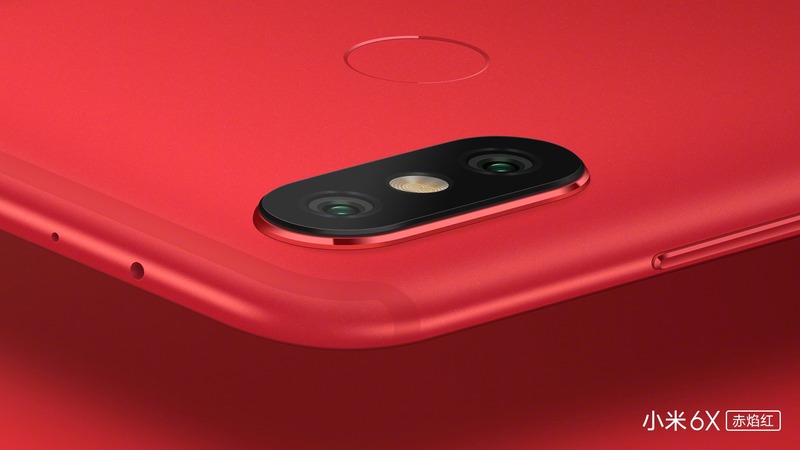 Now, the press renders of the phone are available in different color options on the official website. 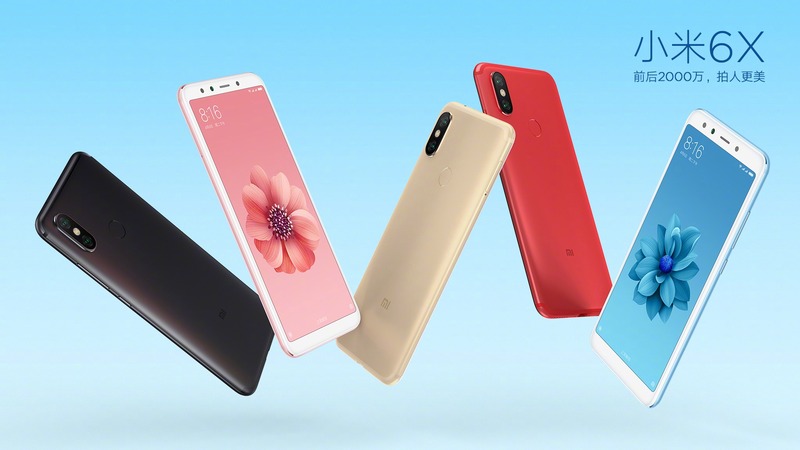 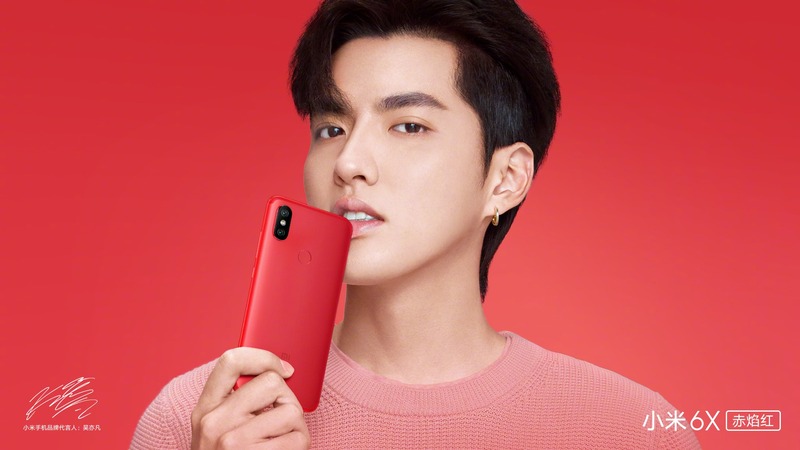 In case you don’t know, the phone is coming in five different colors – Fiery Red, Blackstone, Quicksand Gold, Cherry Blossom Pink & Glacier Blue. 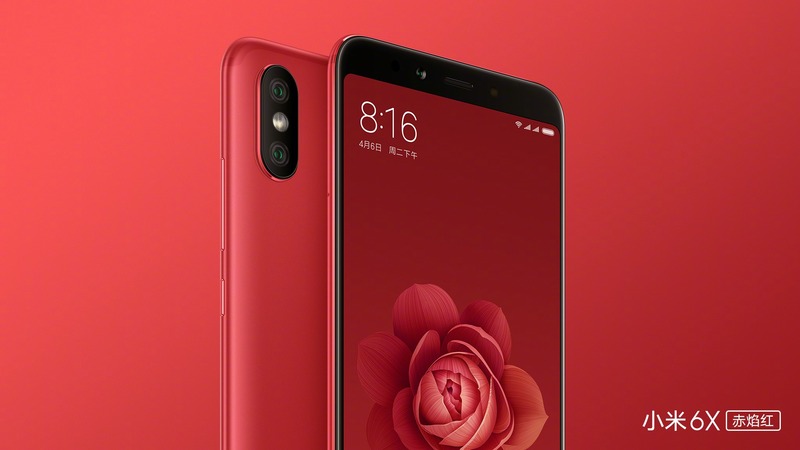 So, as the images above show, the Mi 6X has a design similar to the Redmi Note 5 Pro with the only difference being the design of Antenna lines on the rear. 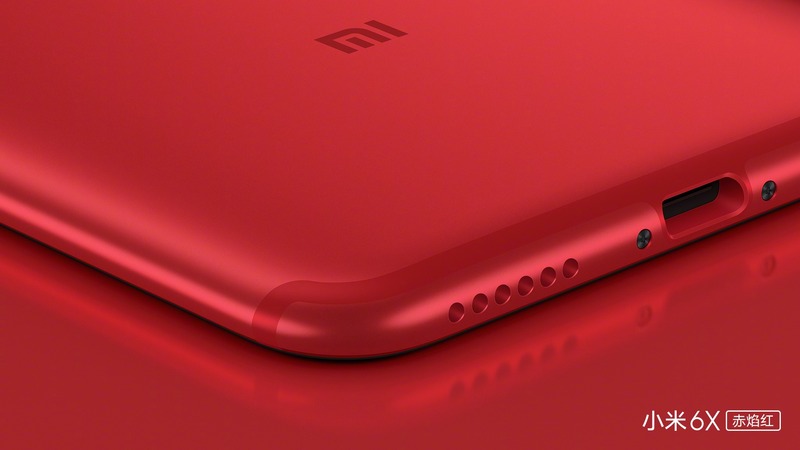 The Xiaomi Redi Note 5 Pro has plastic on top and bottom for the Antenna lines, but the Mi 6X has a full metal body with Antenna lines similar to the Mi 5X or Mi A1 of last year. 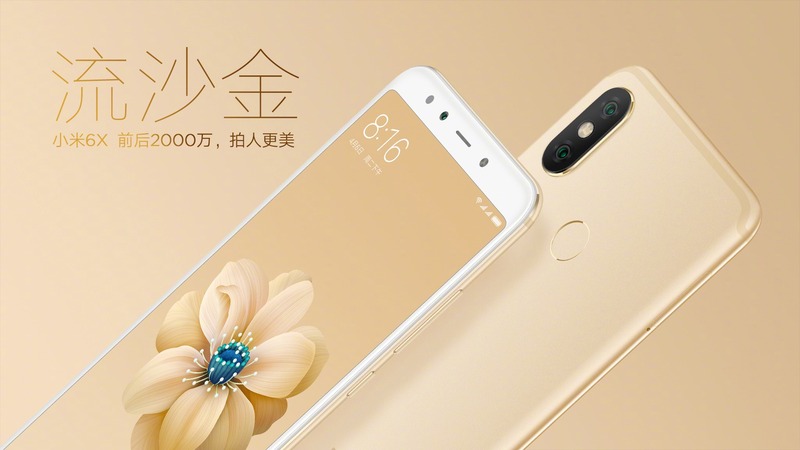 The front is the same as Redmi Note 5 Pro. 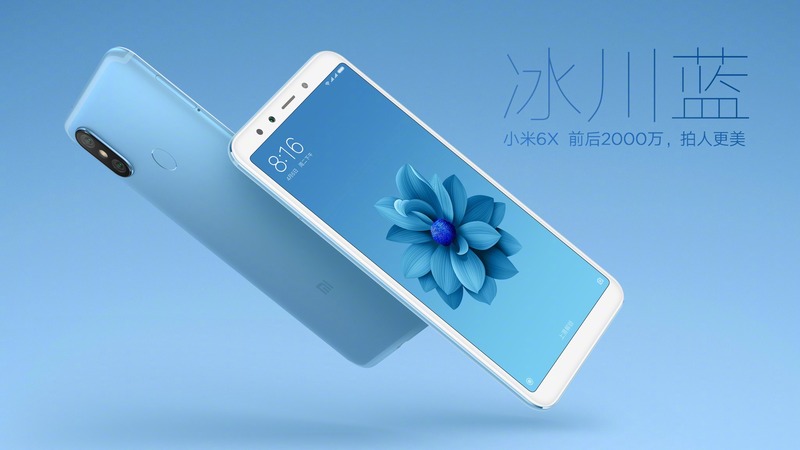 There were rumors that the Mi 6X has no headphone jack, but the video shared below clearly shows that it does feature a headphone jack at the top. 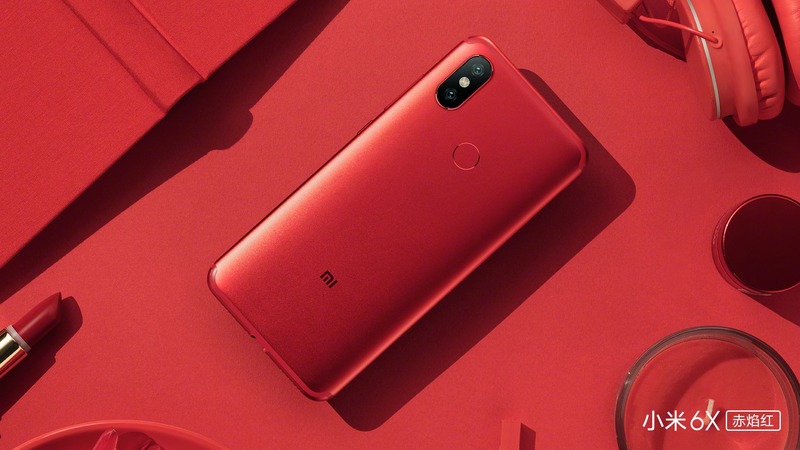 As per the rumored specifications, there is an underclocked 2.0GHz Snapdragon 660 processor, Dual Rear cameras, 20MP front camera, 3,000mAh battery and Android Oreo. 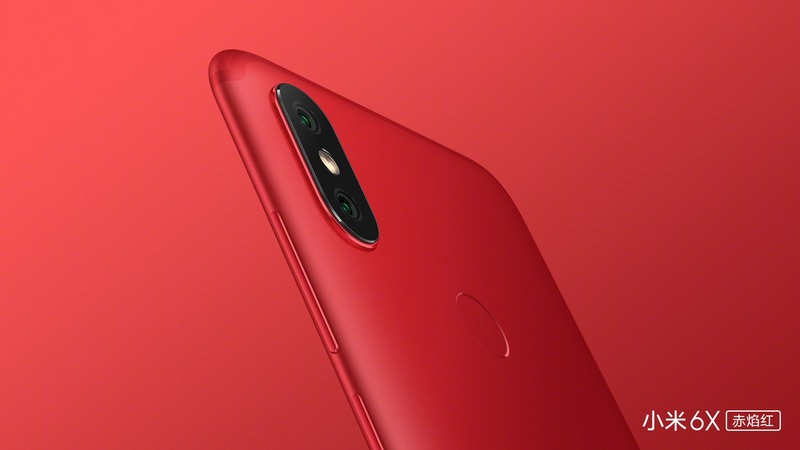 The details of the pricing are not yet known.